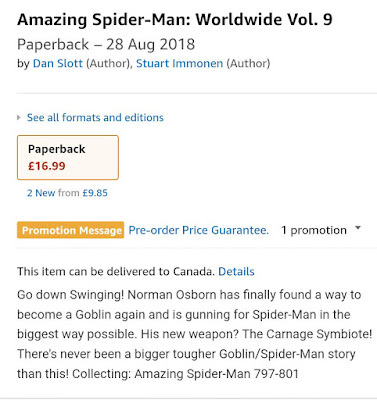 So it appears that Norman Osborn is getting the Carnage symbiote to become the Red Goblin. 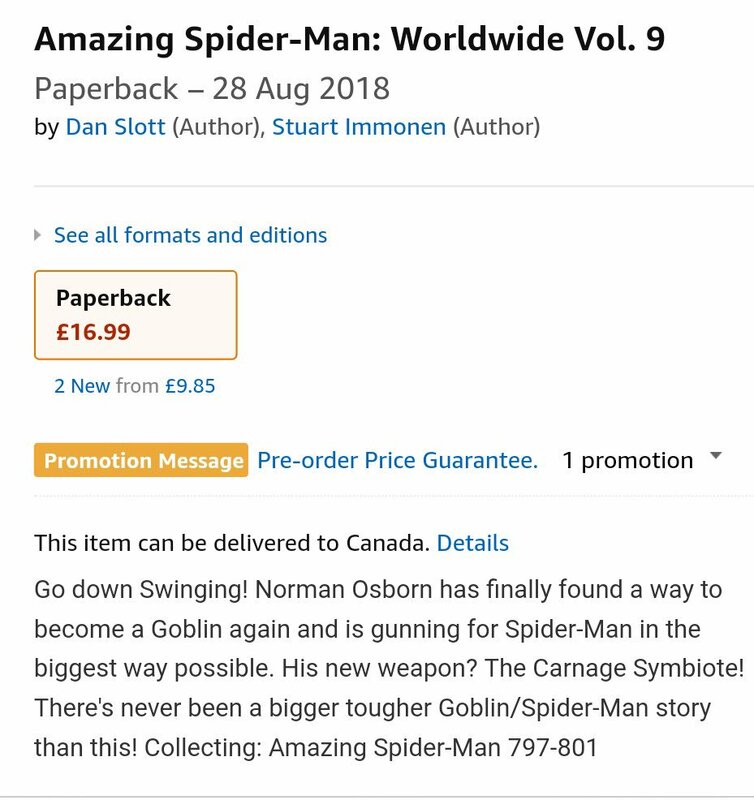 It was brought to my attention that a UK Amazon synopsis of the upcoming Spider-Man arc actually spoiled this detail. I held off posting that spoiler because Marvel didn't release the information and I thought it might actually be too spoil-y for this site. However, now that this variant cover has been released, it is safe to say that the cat is officially out of the bag. 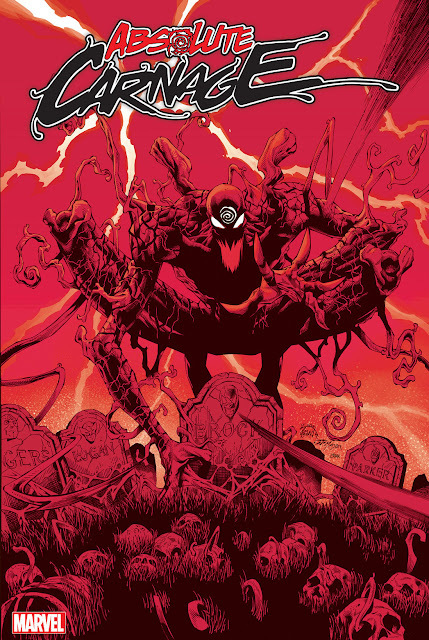 This is Dan Slott's finally Spidey adventure (he is moving on to Iron Man) and will mark the first time he gets to use Carnage in one of his stories. 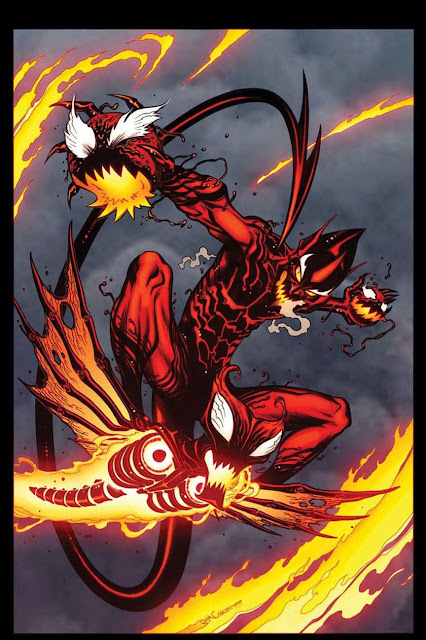 What do you think of Red Goblin?